It has been a few years since we pondered whether or not the TV licence fee ought to be abolished, and now seems a good time to revisit this controversial subject. Earlier this week, the cost of an annual colour licence rose to £154.50, an increase of £4 on the previous fee. A small price to pay if you've been addicted to The Great British Sewing Bee in recent weeks, but the additional cost could prove decisive for those who have shifted away from live TV in favour of popular streaming services such as Netflix. 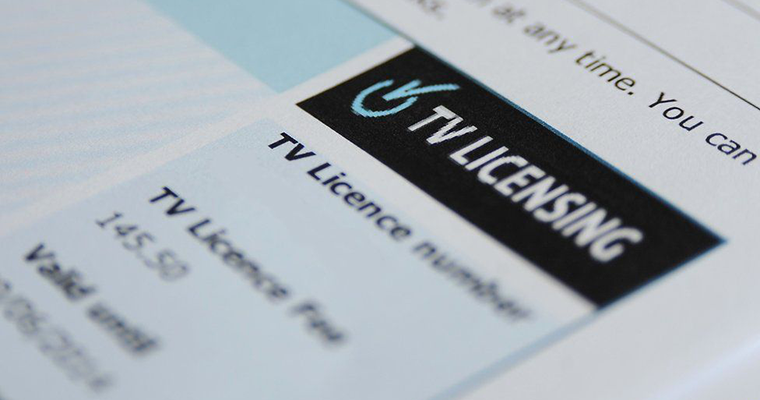 A full explanation of who needs a TV licence is available at tvlicensing.co.uk, but in a nutshell, you need one if you "watch or record programmes as they’re being shown on TV or live on an online TV service." That includes downloading or watching programmes on BBC iPlayer, and the requirement is valid irrespective of consumption device, be it TV, smartphone or tablet. It is always interesting to hear the public's thoughts on the matter, so let's reopen the topic by asking: do you pay the TV licence fee? Let us know using the comments facility below, and feel free to share your reasons for or against. The BBC does provide a lot of good content, especially BBC2 & BBC4 but at the same time it's news reporting is clearly biased and I think a publicly funded broadcasting body should be completely impartial. It's not blatant bias but the reporting is “presented” in such a way as to subtley influence the less critical viewer.